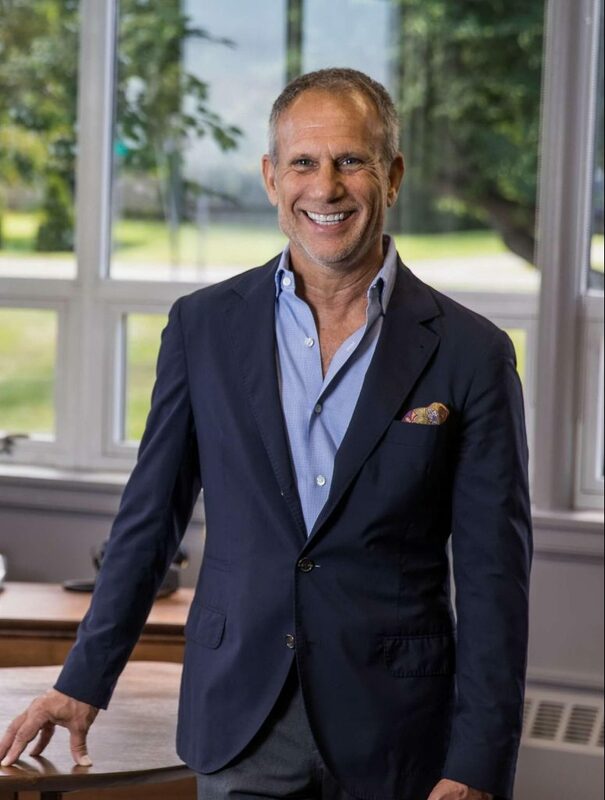 The founder and CEO of Capital Recovery Group (CRG), Bill Firestone has been a respected leader in the Auction and Appraisal industry since 1978 when he began appraising and creating markets for industrial assets. Today, he and his team travel the world creating liquidity for complex industrial facilities and other distressed interests, where unlocking the assets’ value is paramount. Firestone’s practice concentrates on structuring innovative solutions and negotiating opportunities that solve problems, mitigate risk and advance positive outcomes for all parties. A trusted advisor, his clients extend from North America to South America, Europe, Africa and the Middle East. In addition to membership, he serves on the Boards of numerous professional organizations and is involved in several philanthropic endeavors. He enjoys lecturing at the Isenberg School of Management at University of Massachusetts, where he received his degree.